Ad-Aware SE is an advanced well-known spyware remover. Lots of corrupt antispyware vendors play upon its popularity releasing knockoffs. However, none of them surpass the original. 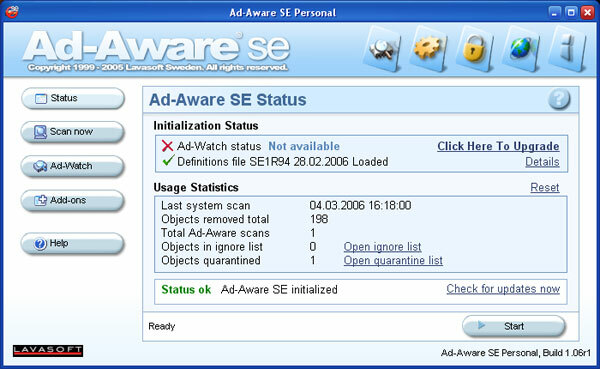 We have tested Professional, Plus and Personal editions of Ad-Aware SE on several computers, including clean and infected systems. All versions showed good results. 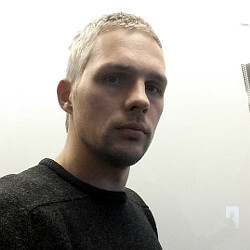 The program uses effective scan engine with heuristic analysis. It can perform quick smart scan, full scan or use user-defined rules to check selected locations. 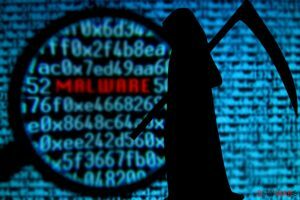 Ad-Aware SE is able to detect malware in the registry and memory, on all hard disks or removable media and even within archives. Scan reports are detailed and informative. The application has plenty of settings that allow to customize nearly every aspect of scan, removal, monitoring, startup, logging, updates, etc. The application uses extensive spyware reference database updated on a regular basis. Ad-Aware SE supports interface skins and is translated into several languages. 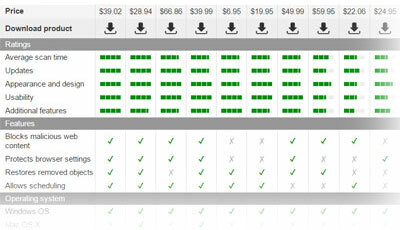 Free Personal edition lacks functionality of commercial versions. It detects and removes pests, but doesn’t have additional tools, such as Ad-Watch or Process-Watch. Ad-Aware SE Plus is better suited for personal use. It provides the real-time protection module Ad-Watch that runs in background and prevents unsolicited software from being installed. It also blocks pop-ups and defends a web browser from hijacks. Ad-Aware SE Professional has all the functions of SE Plus and additional features, such as Process-Watch. Process-Watch provides detailed information on running processes, their modules and other details, which are especially useful for advanced users and professionals. It allows to find and terminate secret malware tasks, not visible by other similar programs. All Ad-Aware SE editions have the same clean and convenient interface and support free add-ons that extend anti-spyware functionality. Learn how to effectiely use Ad-Aware SE. Read Ad-Aware SE tutorial. This entry was posted on 2014-05-07 at 04:56 and is filed under Anti-Spyware, Software.